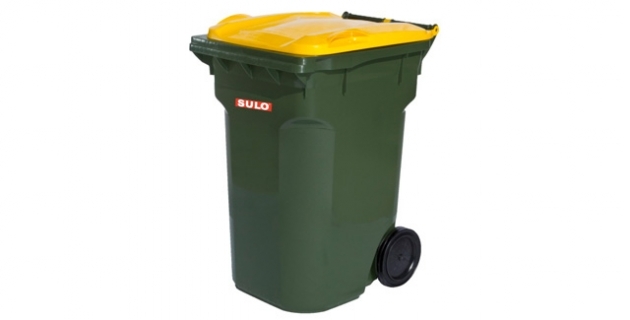 Brisbane City Council, with over 400,000 households is the largest local government area in Australia and was the first council to introduce the SULO 360L mobile garbage bin (MGB). The council identified that up to 30% of general waste going to landfill was recyclable, equivalent to the total tonnage of separated recyclables then being collected. Research showed that a larger bin was needed to provide residents with the additional capacity required to increase recycling. Designed by neo industrial design as one of several new additions to the SULO MGB range the 360L meets tough Australian environmental conditions and Australian Standards. The design features several innovations including optional venting of the lid to reduce moisture and smells and side handles for easier manoeuvring. 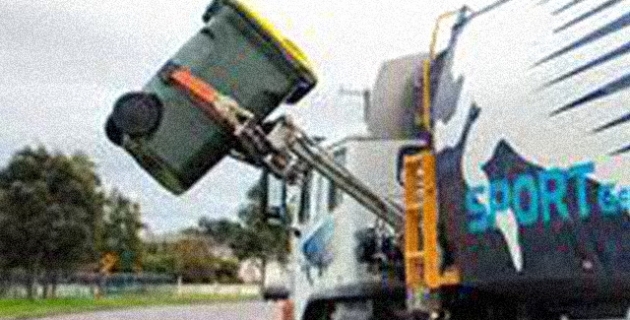 Ensuring suitability for lifting by existing garbage trucks built for smaller traditional 240L bins was a crucial aspect of success and required prototype field testing to ensure the SULO 360L MGB was compatible with the bin lifting trucks used by collection contractors; the collaborative approach between end user, council, contractors, manufacturer and design was core to the success of this project. The SULO 360L was a finalist for the 2012 Endeavour Awards ‘Environmental Solution of the year’. Check out our work next time you put the garbage out.